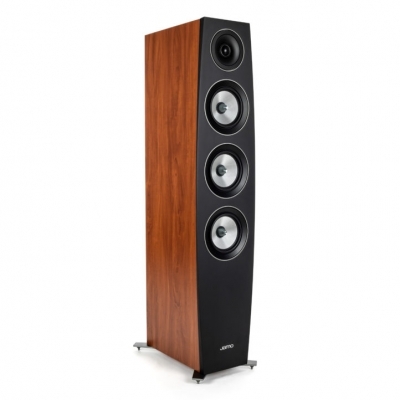 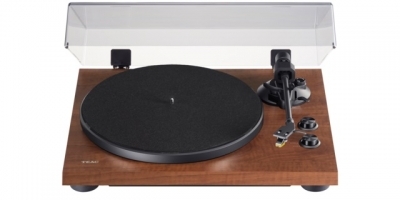 The C 97 II floorstanding speakers provide the perfect blend of premium acoustic performance with a modern, luxurious design to create gorgeous furniture whose exceptional acoustics are surpassed only by their beauty. 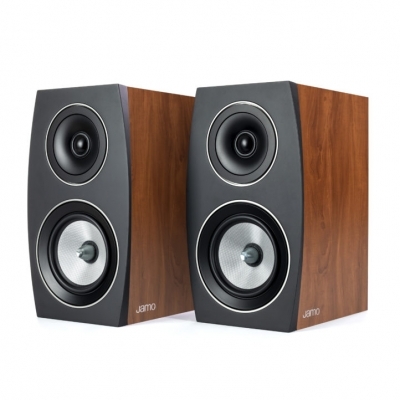 A cleaner sound throughout your space, even if you change seats. 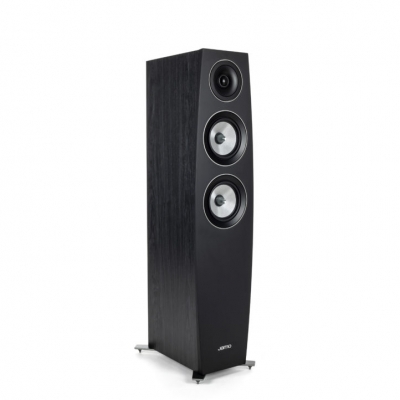 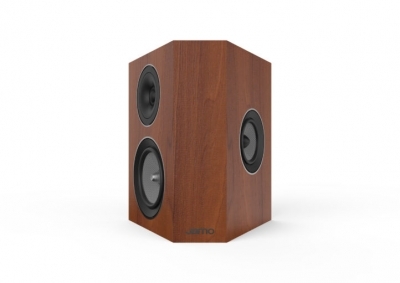 Providing the perfect blend of premium acoustic performance with a modern, luxurious design, the C 95 II floorstanding speakers offer exceptional sound quality. 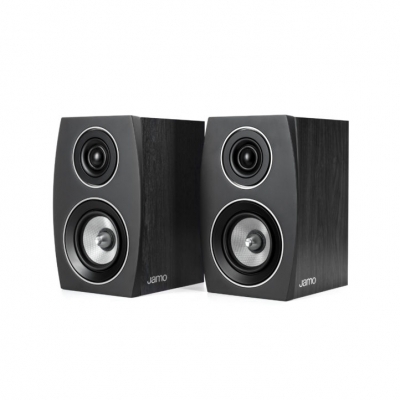 the C 91 II bookshelf speakers feature an ultra-compact two-way bass reflex system designed for exceptional detail and balanced, dynamic reproduction. 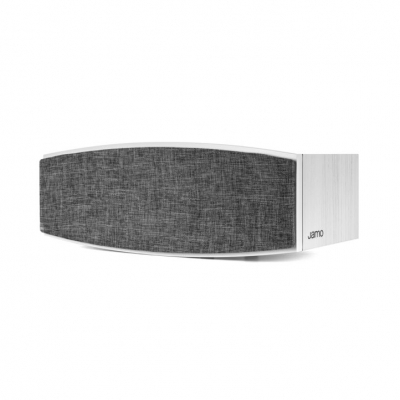 The Jamo C 9 CEN II center channel speaker is designed to fit into your space while offering exquisite acoustic quality to bring your movies to life. 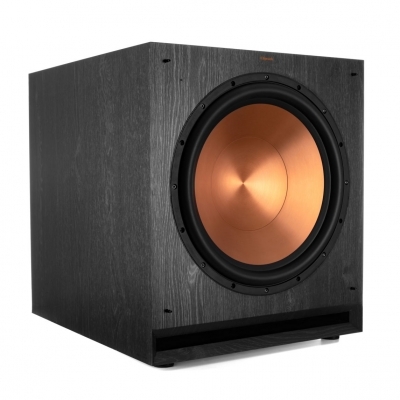 The C 9 SUR II surround speakers provide a premium surround sound experience for your home theater and blend seamlessly into your decor with sleek, minimalist lines.